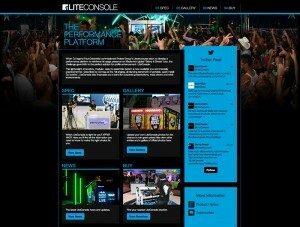 Prolyte Group has refreshed the brand identity of its LiteConsole product range with the launch of a dedicated website and a new logo. LiteConsole represents a selection of lightweight, innovative performance platforms that are popularly used as mobile DJ booths, but also impress as stands or podiums for corporate presentations, trade shows and retail environments. This project has significantly enhanced the product portfolio giving DJs and event organisers around the world the best first impression and accurate depiction of products and possibilities by using comprehensive product specifications and high quality images. "This kicks-off a new era for LiteConsole; it is a direct reflection of the market we serve – dynamic, modern and bold. 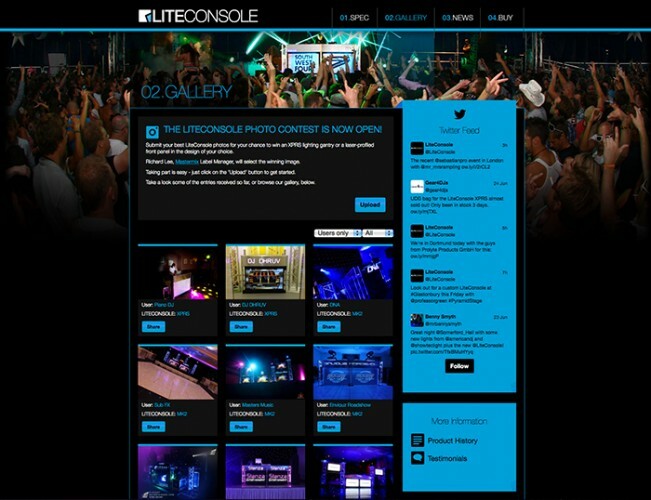 Our new brand identity and website illustrates how far LiteConsole has come since the original Paul Oakenfold console back in 2008," says Nick McGeachin, international product manager for LiteConsole. The website – www.liteconsole.co.uk - includes extensive product information to help visitors understand the complete range of LiteConsole products including the MK2, the XPRS, and the forthcoming GO! and GO!tt models which will be available later this summer. The site also emphasises interactivity and social media integration. In addition to a live Twitter feed, visitors are invited to submit their best LiteConsole photographs for the chance to win prizes. Participants can seamlessly upload and share their entries with friends, family and followers. 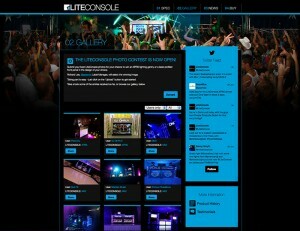 McGeachin adds: "We wanted to create an exciting user experience for our LiteConsole online community. The new website is a one-stop destination for consumers and professionals to find inspiration for their own consoles through both official and user photography."